The hosts, with new coach Roberto Mancini at the helm, struggled to create any chances in the first half against a well-organized Polish side. 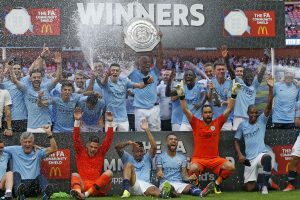 Few Chelsea players had a decent outing at Wembley, while most of City's squad impressed. 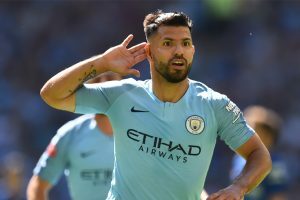 City remain the team to beat, while Bernardo Silva and Benjamin Mendy are set to take the Premier League by storm. City are, once again, the team to beat in the English top-flight. 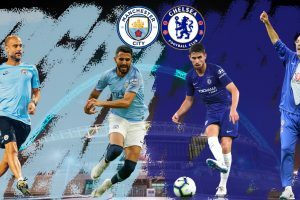 Who'll come out on top in the curtain raiser for the 2018/19 Premier League season! The 26-year-old isn't getting carried away with his megabucks move anytime soon. 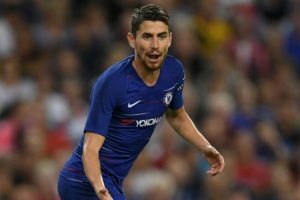 It's Sarrismo vs Tiki-Taka in the English capital, but who will lay down an early marker come Sunday? 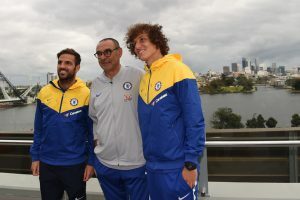 The hype around Chelsea's summer recruit seems to grow with each passing day. 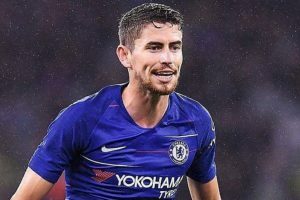 What does Marcos Alonso make of Chelsea new boy Jorginho? 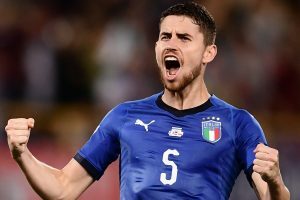 The 26-year-old Italian has already made quite the impact on his new teammates. The Blues faithful have high expectations from their new head coach for the upcoming season. 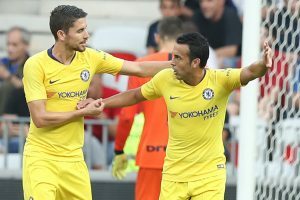 Chelsea's next pre-season game will be on Saturday against Inter Milan in Nice. 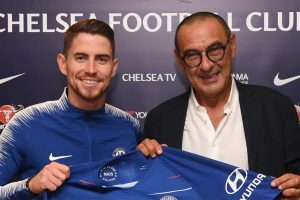 Sarri's announcement was a mere formality, but Jorginho's acquisition is a major shot in the arm for the Blues.